Welcome to Rx! 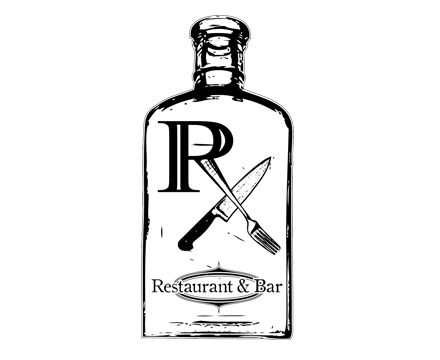 Located in downtown Wilmington, NC, Rx Restaurant and Bar is here to feed your soul. We’re serving up southern cuisine that is made with ingredients from our local farmers and fishermen. Our chef is committed to bringing fresh food to your table, so the menu changes daily based on what he can find locally. Our drinks are as unique as our food, and just what the doctor ordered. When DJs stop by to play a set, it is guaranteed a good time! So what are you waiting for? Come join us for a dining experience you will never forget!